It is my pleasure to offer merchandise associated with the podcast. 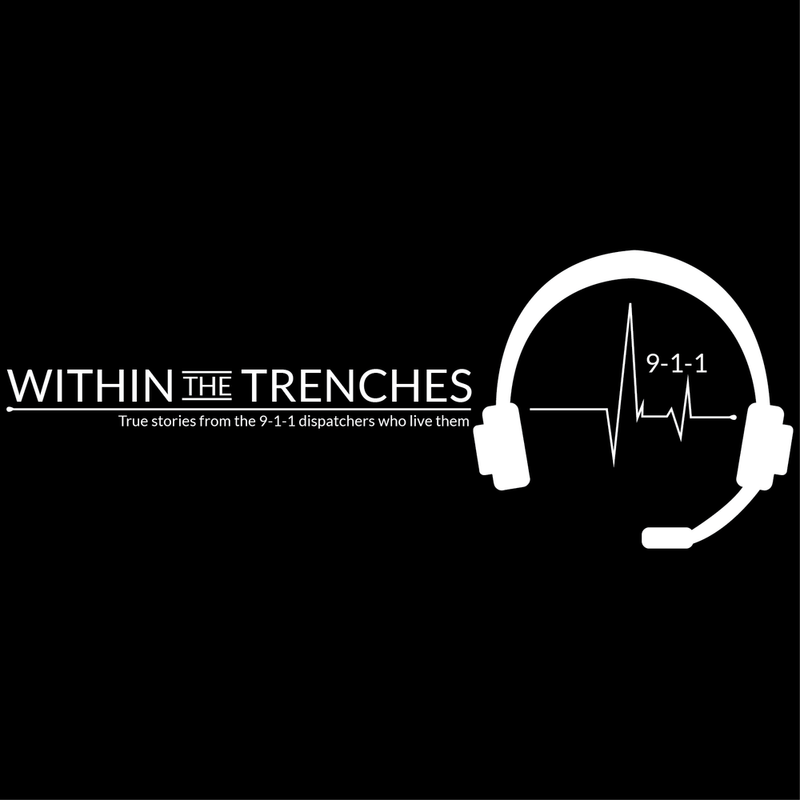 Within the Trenches is a free podcast that is based on the experience of being a 9-1-1 dispatcher. 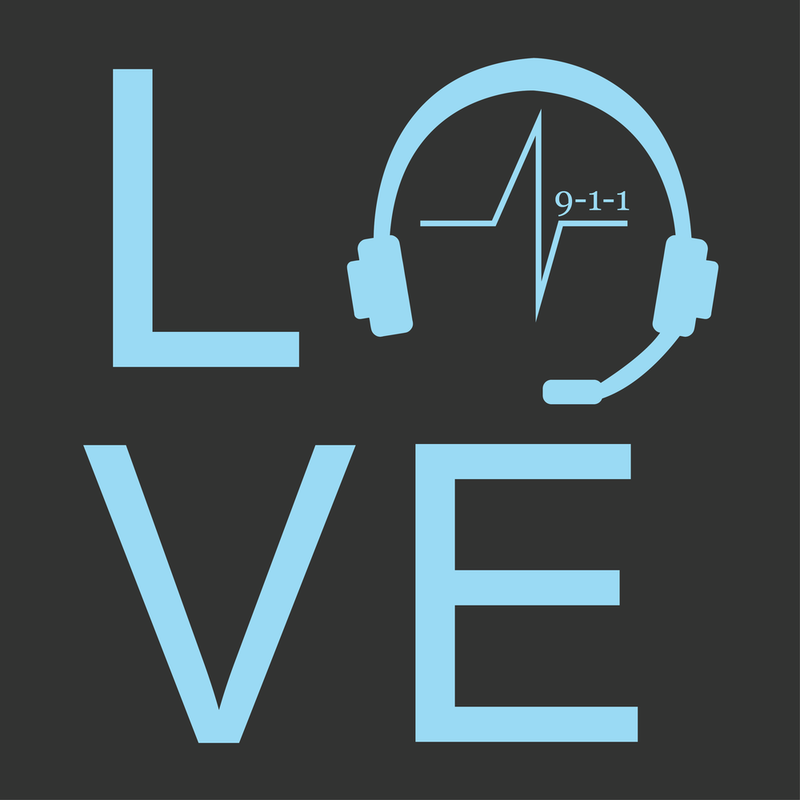 The podcast has covered many stories and numerous topics over 111 episodes. There is no sign of stopping and the show will continue, however, it does cost to keep the show online and running. This is why I am offering t-shirts and vinyl decals for purchase. The money made goes to the upkeep of the podcast. As time goes on I will add more to the store including stickers, different t-shirt designs, mugs and more. 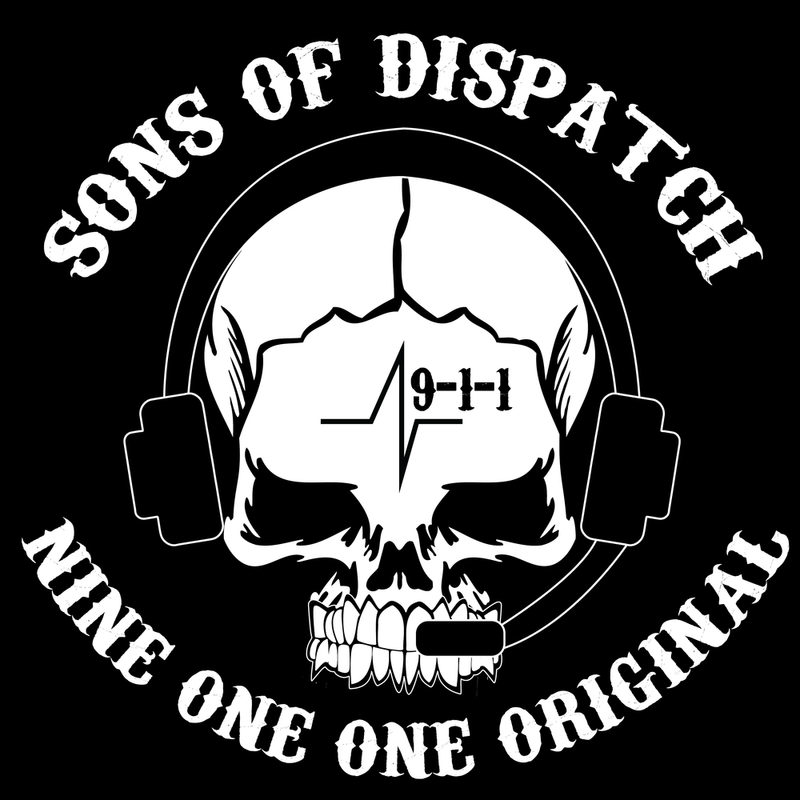 I want to thank you all for the support and keep listening because the stories never stop and more and more training and pro 9-1-1 companies want to share what they have to offer to the public safety community. Thank you!